What better colour to inspire you this Valentines Day than Pink? 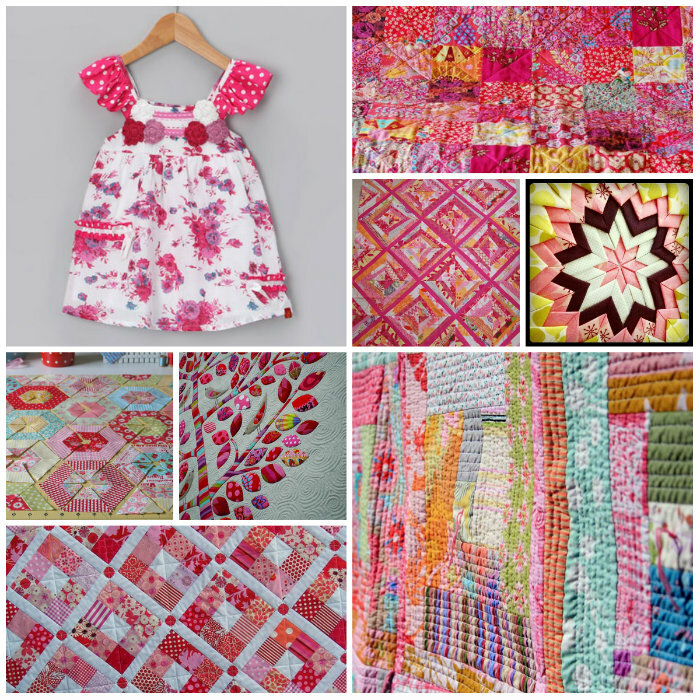 There is no shortage of fabrics, projects and images to get you in the mood to create when it comes to the colour pink. Fall in love with a new technique this week - try applique, or a new shape, or dressmaking, the choice is yours! Visit us in store to pick up everything you need.